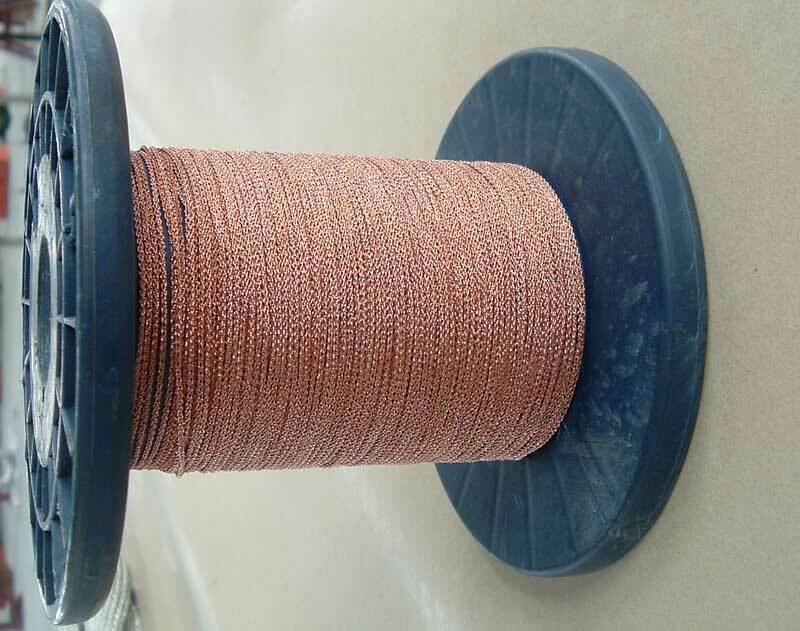 Lead wire for loudspeaker is braided by best quality copper round wires (0.05, 0.07) or tinned soft copper round wire (0.07). DC resistivity of lead wire for loudspdaker coil (+20℃)is not more than 0.022Ω.mm2/m; and that of the tinned wire is not more than 0.0234Ω.mm2/m. 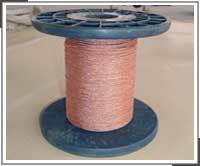 Specifications of a new structrual lead wire for loudspeaker coil are given in Table 2. The lead wire for loudspeader coil is suitable for the lead wires of loudspeader coil, electronic equipment or apparatus and components. THE NEW TYPE TZ-4-1 LEAD WIRE FOR LOUDSPEAKER COIL.